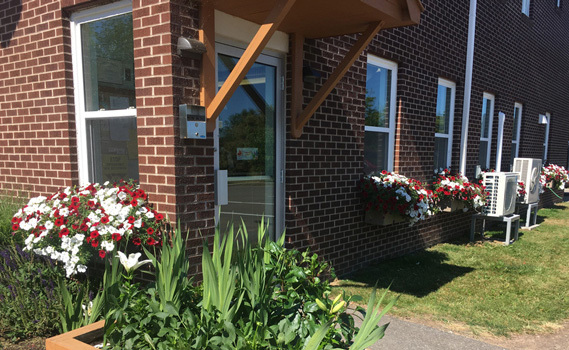 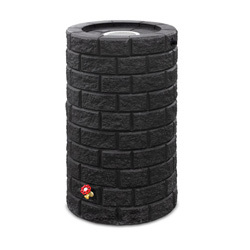 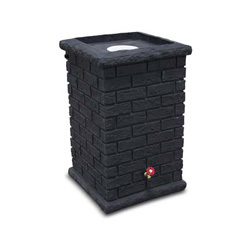 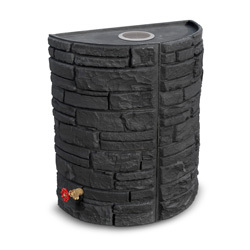 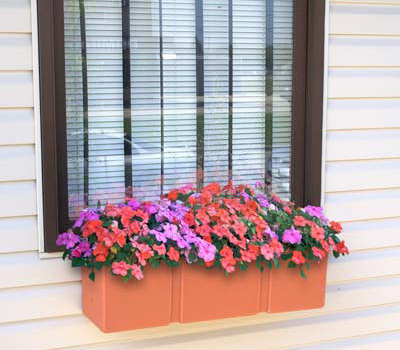 Walkway self-watering planter, a classic box style self watering planter with a large water reservoir can be the answer to some hard to water areas such as bridges and business store fronts, also ideal as a window planter. 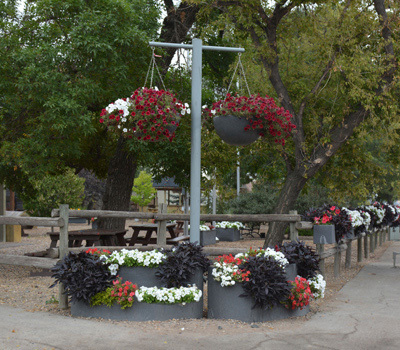 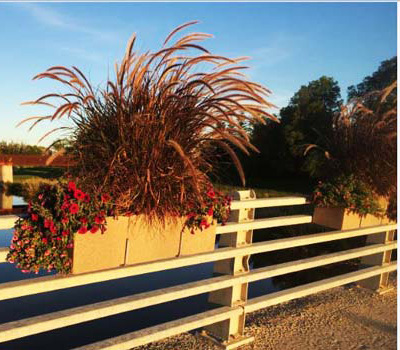 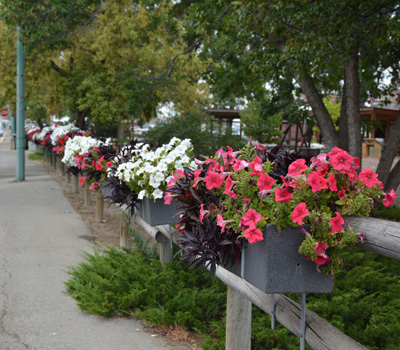 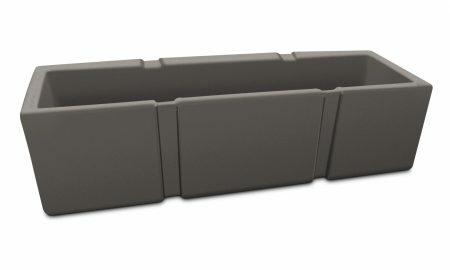 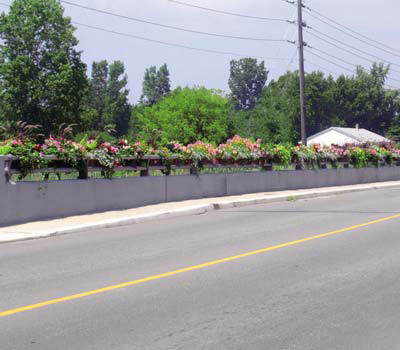 Walkway’s compact, rectangular design makes it a great choice for commercial planter installations. 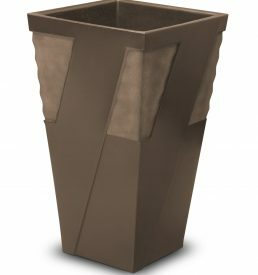 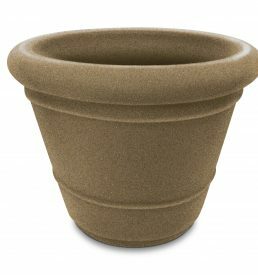 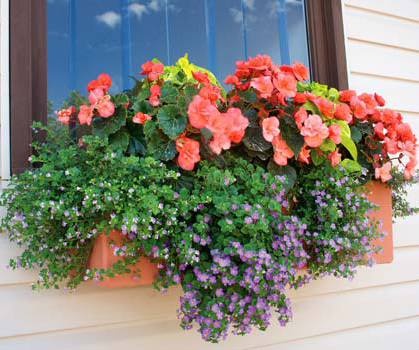 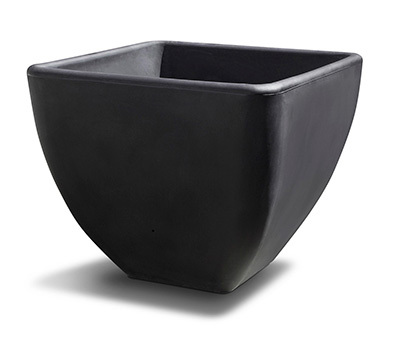 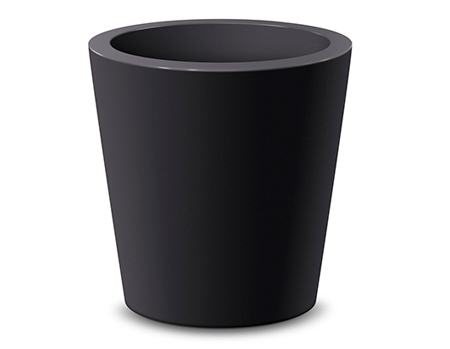 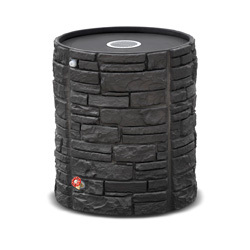 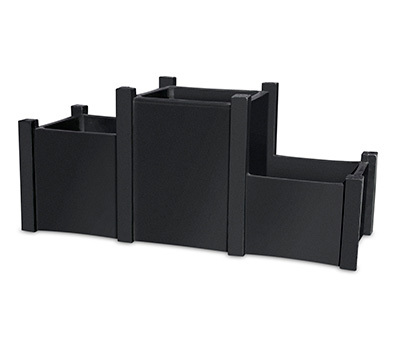 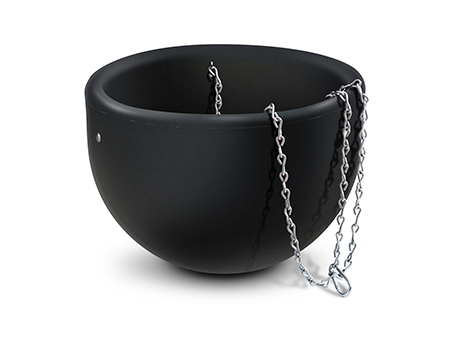 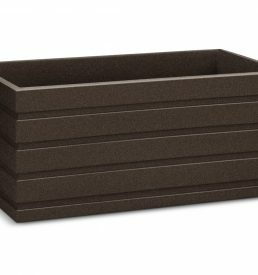 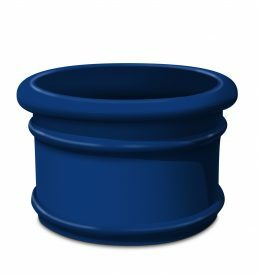 This planter is available like all our Polyethylene planters in 13 different colours and finishes.